When Michelle and I decided to make a set of art cards each week and share our tips and techniques on our blogs or Flickr, we agreed to exchange cards and a care package on the first day of each new season. Here we are, welcoming Autumn. 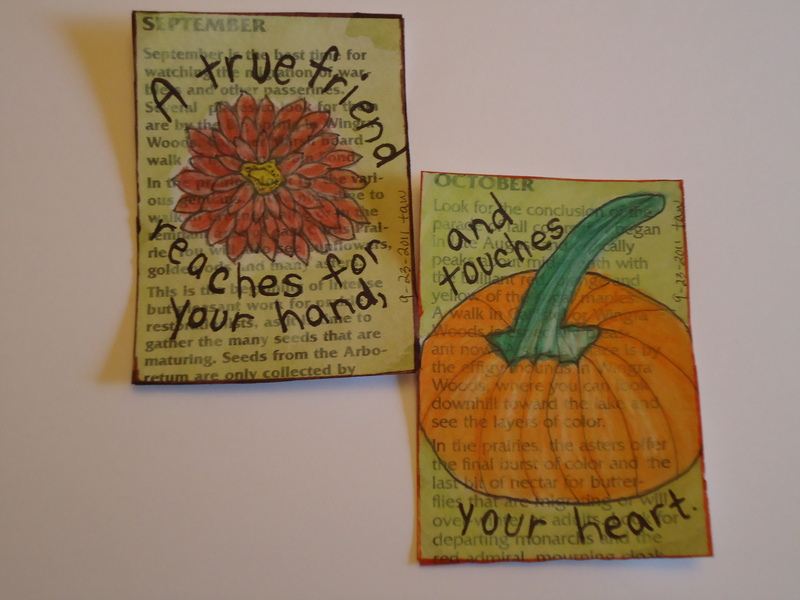 For my Autumn cards, I used that text layered technique once again, which I love so much. I ended up making two sets of these cards, one set for her and one for me. I also illustrated a new set of cards for the week, as we welcomed the first day of Autumn. We’ve been embracing Autumn with an exhilarating hike, our first fire in the fireplace, a pumpkin-flavored latte, a juicy crop of honey crisp apples, beautiful fall flowers, and some illustrations to capture these moments. Pumpkin latte and first fire of the season – how wonderful! I love your colourful art cards – they remind me of your farmers market trips. Thank you so much for my lovely art cards (as per usual mine are on their way but things always seem to take longer travelling from my house to yours than yours to mine). I love how you matched the text beneath your beaautiful illustrations to match the months – really clever and original. I never realised it got cold so quickly where you are enjoy your fire. We still have ours on to. Love your cards and they just shout out Fall don’t they. Dearest sweet terri, your cards are so beautiful! 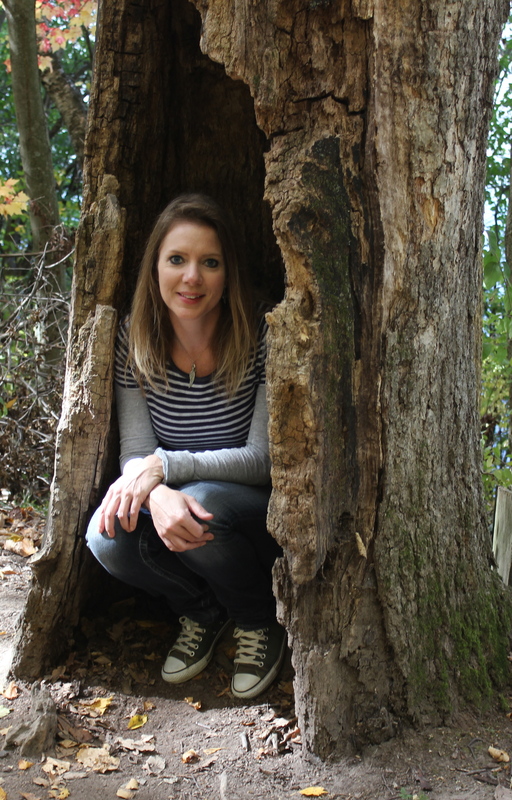 I always love fall…the colors and the smell of fall in the air are really wonderful. Have a lovely merry happy week and love to you! 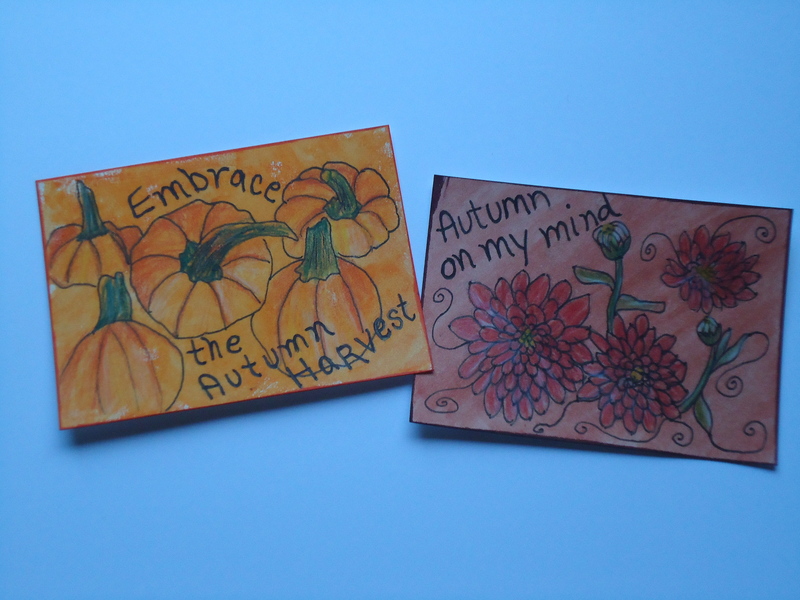 Autumn is the best season and you’ve captured it beautifully with your cards! The pumpkin latte is definitely the icing on the cake! I love fall. I noticed our trees just have a slight tinge of fall color. They won’t break out into full glory until next month, but today is cloudy, which I love. Your cards are beautiful. What a special friendship you have. Pumpkins and mums… the quintessential autumn symbols! Your cards capture the season and I love the way you made them… they look really cool!